Put your brand on something that complements any cold drink with this neoprene beverage holder / huggie! 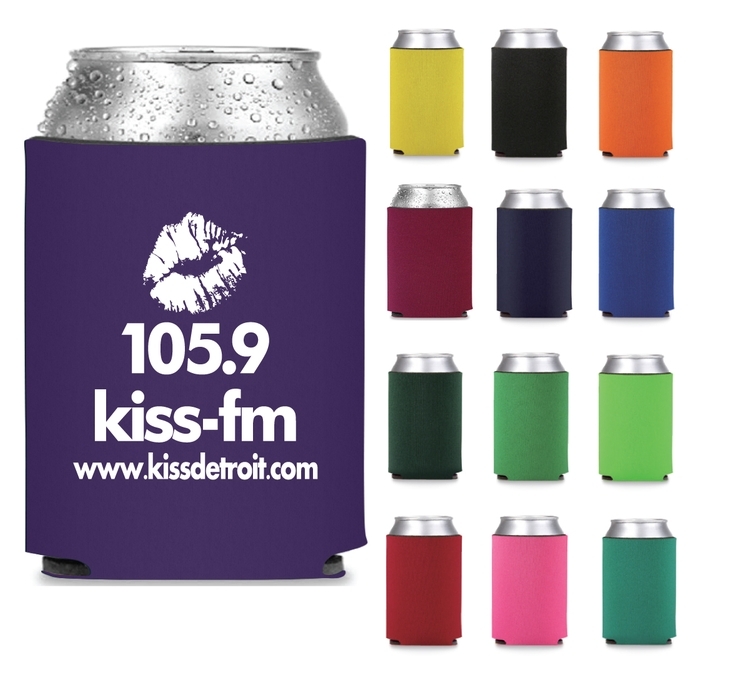 It's designed to fit any of your favorite canned or bottled beverages for easy brand exposure at football games, tailgating events, corporate parties, backyard barbeques and more. Choose from a wide range of colors and add your organization's name and logo and put your brand directly in the hands of those who matter most.